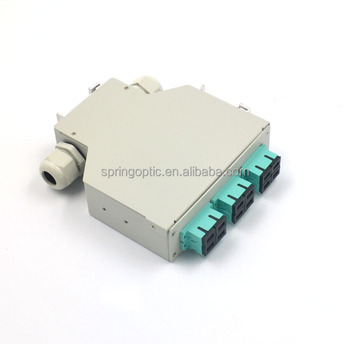 DIN Rail Splice Box is made of Aluminum material,the light weight is easy for shipping. 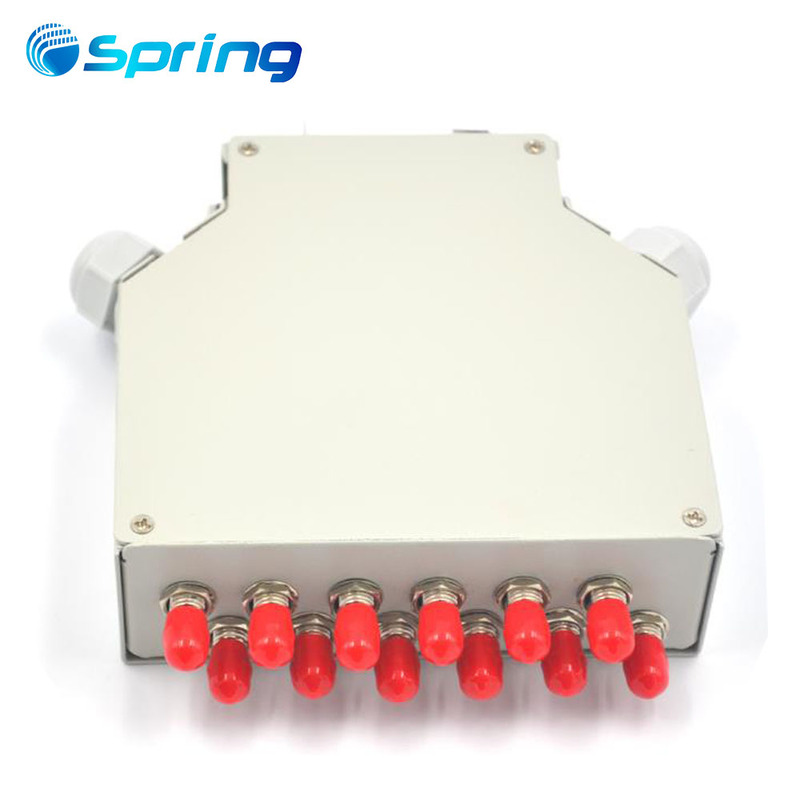 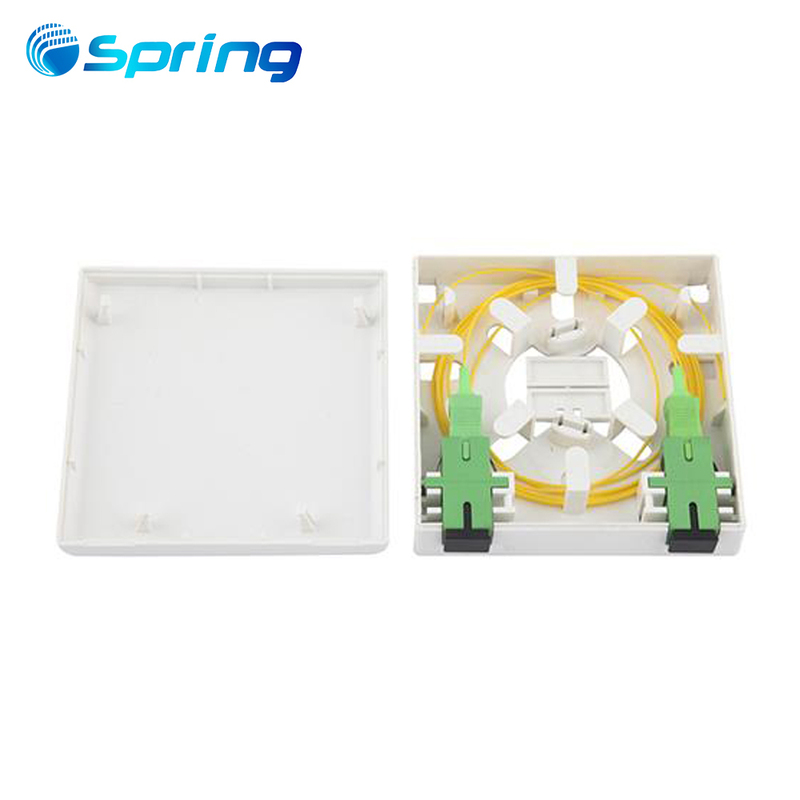 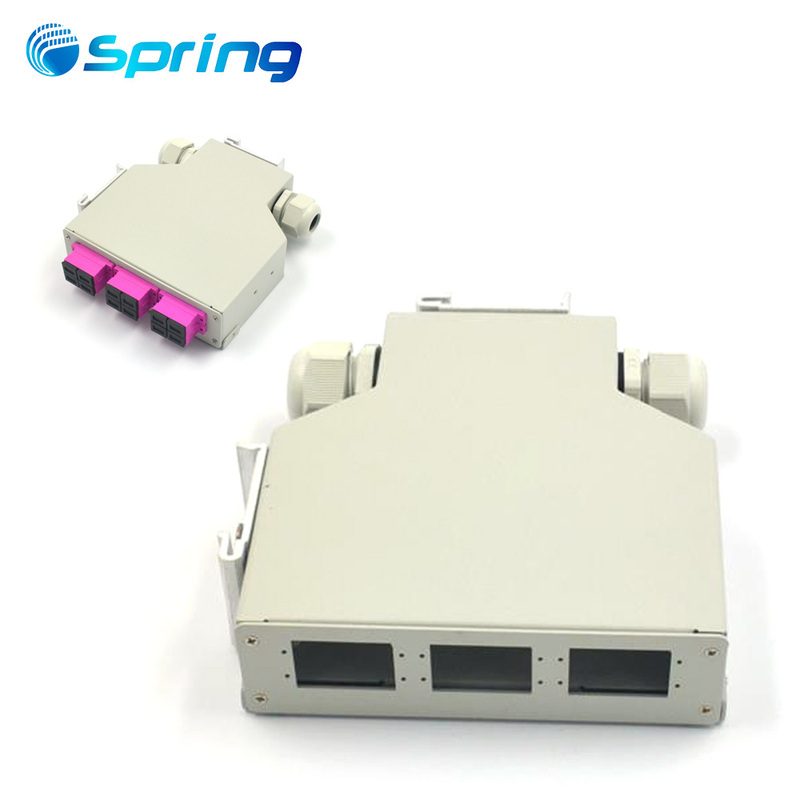 DIN Rail Fiber optic terminal box is available for the distribution and terminal connection for various kinds of optical fiber system, especially suitable for mini-network terminal distribution, in which the optical cables, patch cores or pigtails are connected. 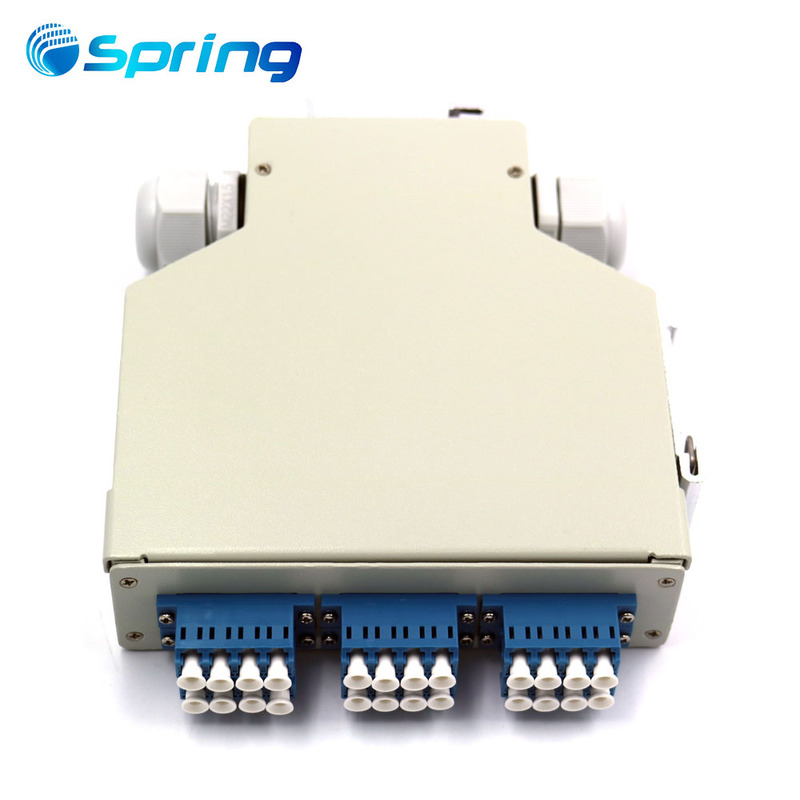 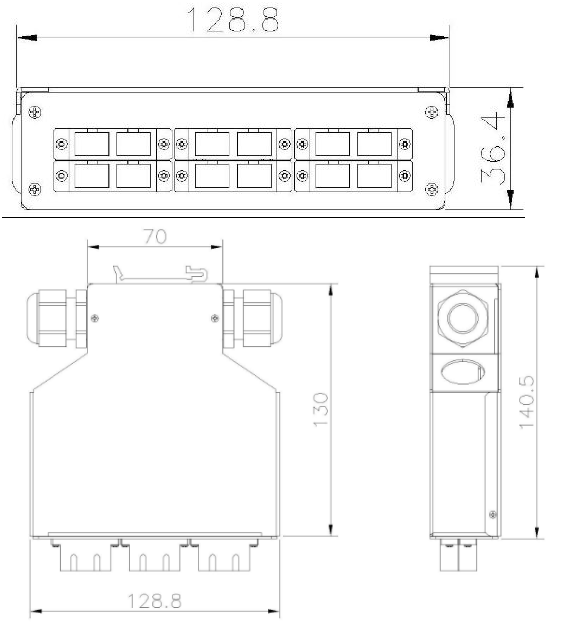 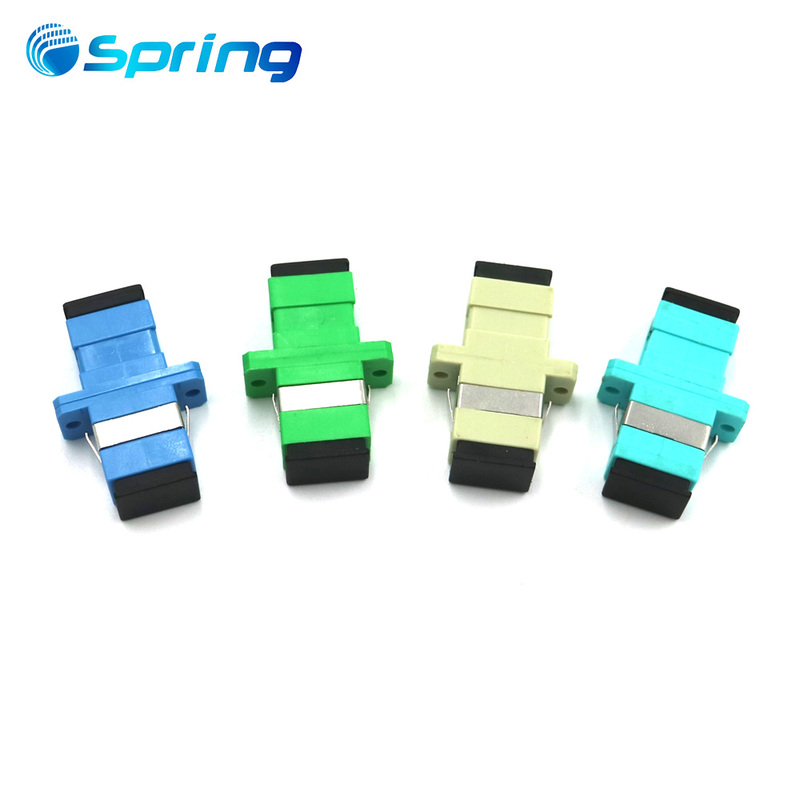 Our DIN Rail Splice Box can make 4cores,8ports,12cores,24cores,and with different adapter Plate ,such as ST Simplex Adapter Plate,LC Simplex Adapter plate,LC Duplex Adapter Plate,SC Simplex Adapter Plate,SC Duplex Adapter Plate ,FC Simplex Adapter Plate.OEM Service is supported. 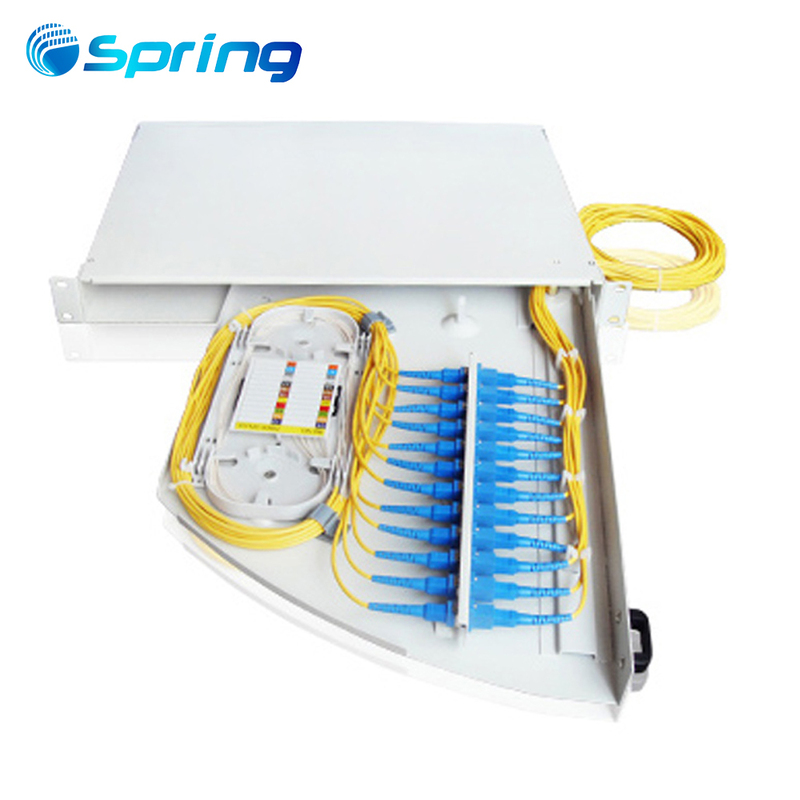 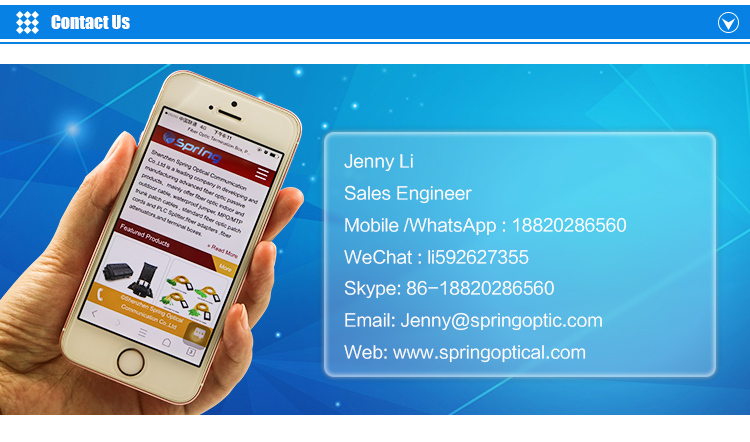 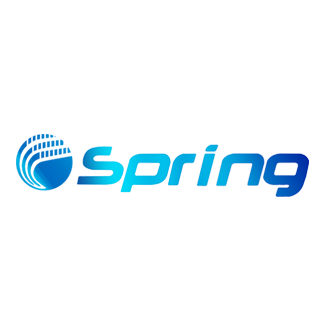 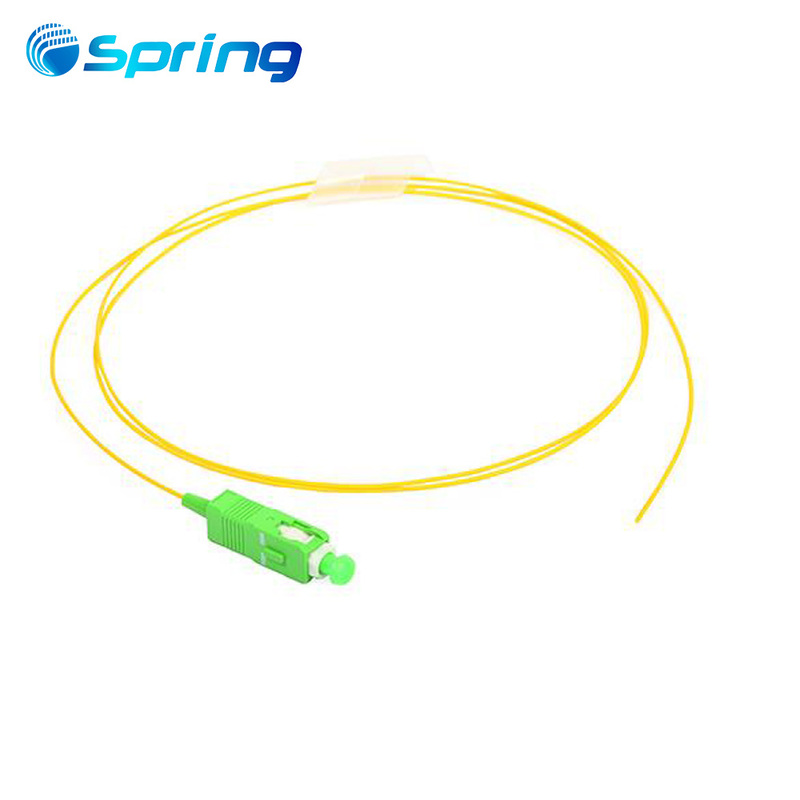 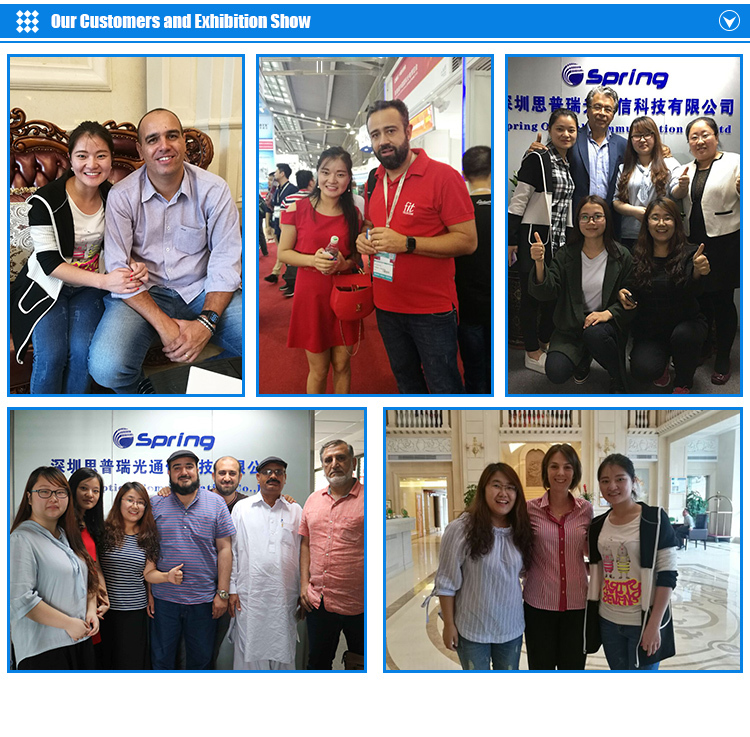 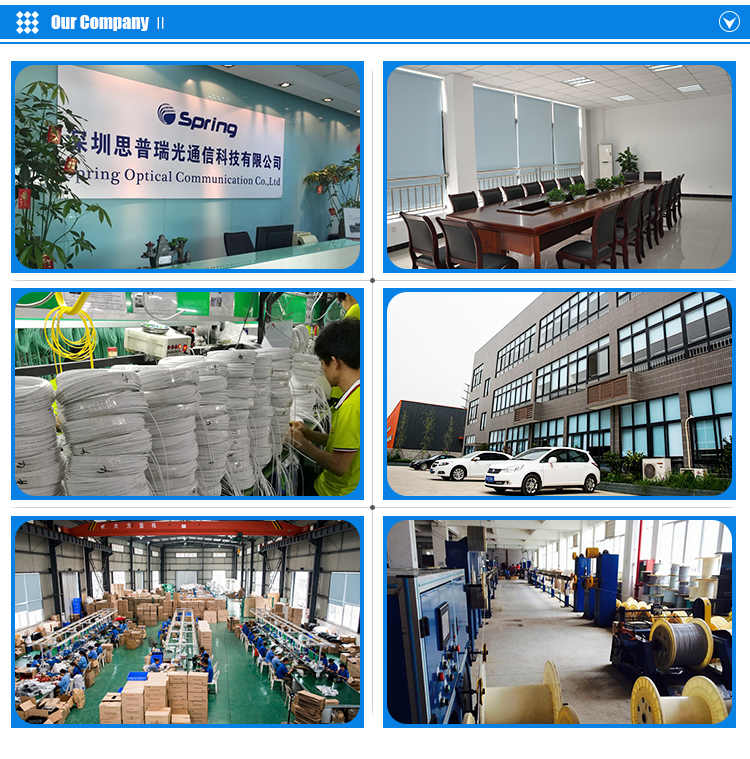 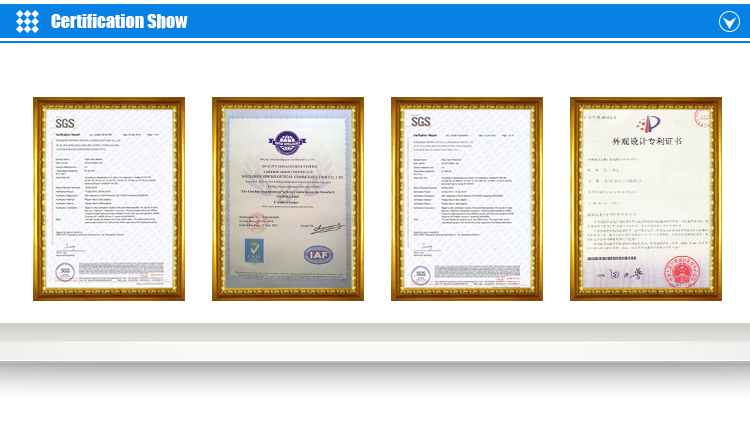 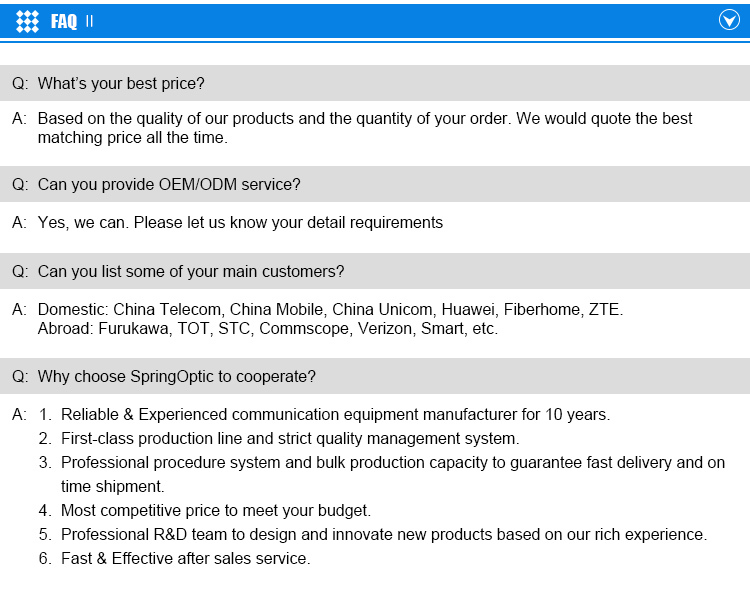 Used in FTTH, Telecommunications, CATV ect.